​Dr. 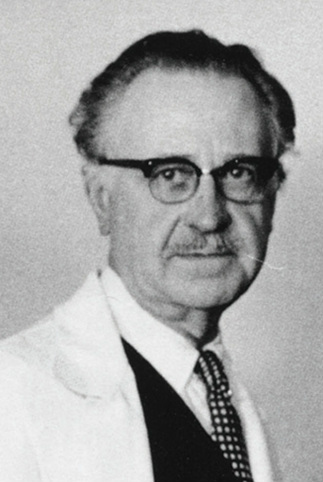 Henrik Sjögren, an Ophthalmologist in Sweden first discovered Sjögren’s syndrome (SS) - a serious, under-recognized, autoimmune condition in 1933. In order to mark Dr. Sjögren's 117th birthday, 23rd July 2016 will be celebrated as the 7th annual World Sjögren's Day (WSD) by Patient Support Groups from 27 countries world wide. A special multiple language Poster has been created by the International Sjogren's Network (ISN). Please click here to download the poster. Please share this poster to raise awareness about this lesser known illness.